Our #500 series explores the most stylish & interesting ways to spend £500 on menswear each week. This week, we contacted men’s fashion & lifestyle blogger Michael of Boy In Breton to ask him how he would spend his cash. I studied Fashion Design at college and went on to work for brands such as French Connection, ALLSAINTS, Selfridges, Harrods and Levi’s. My time at each brand taught me a lot about fabrics, finishes, body shapes and styling. Working as a part time sales assistant progressed into Visual Merchandising and Management and for the past 10 years I have been working as a Visual Merchandiser and stylist. 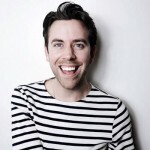 When starting Boyinbreton.com, I wanted it to be more than just an ‘Outfit of the day’ blog. I aim to inspire, inform and engage with people on a variety of topics from men’s fashion – to where to grab the best coffee and even how to spruce up the home! I’ve got my eye on this killer piece from Burberry’s latest offering. Combining a Breton-striped silk front and grey jersey, this is a great way to stand out from the crowd whether dressed up or down. 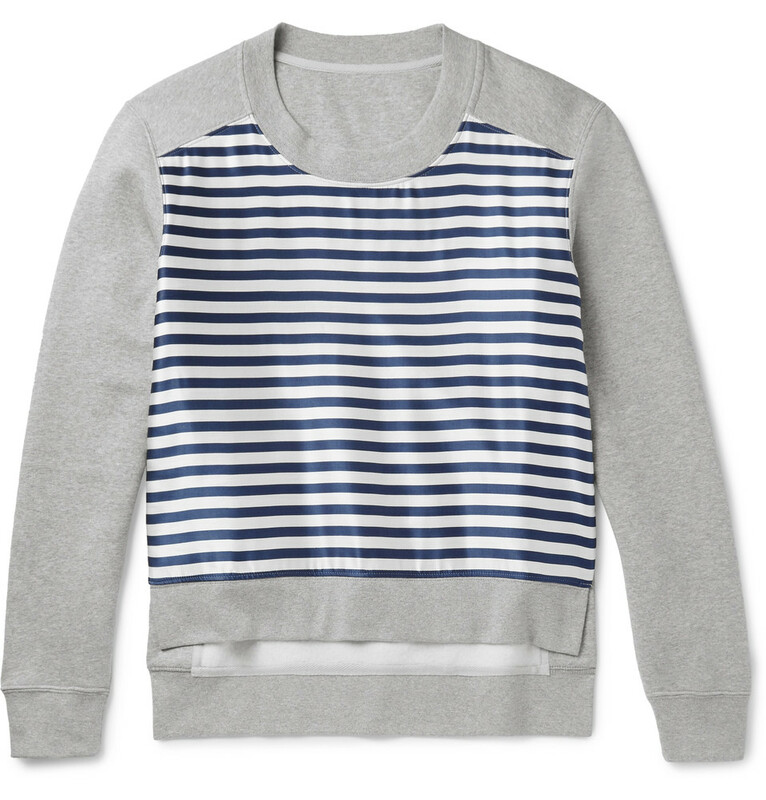 Whilst a little pricey for a sweatshirt, this is a piece that will become an instant go-to piece in my wardrobe: combining my love for Breton stripes and practical wardrobe essentials! Be sure to check out Michael’s website and incredible Instagram feed!